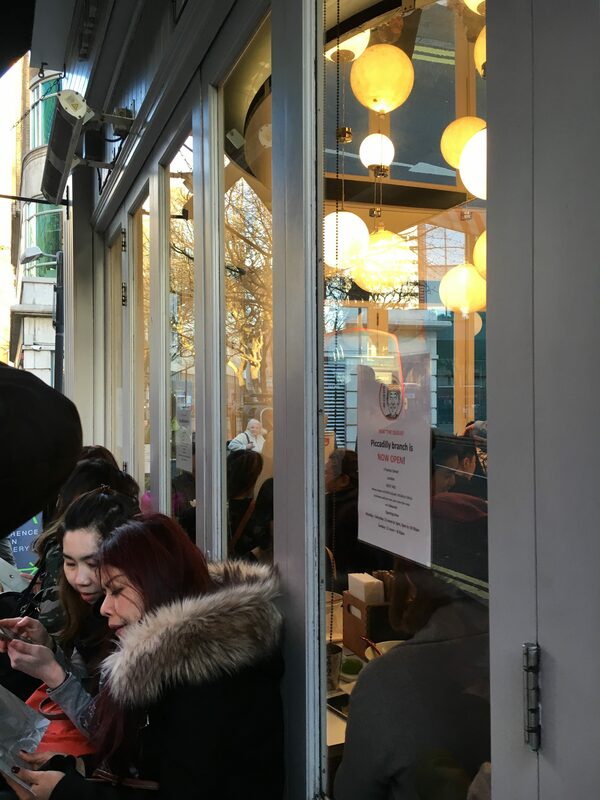 Kanada-ya – can this possibly be the best ramen in London? Ramen, I had them all. With each place, I visit it gets better and better. 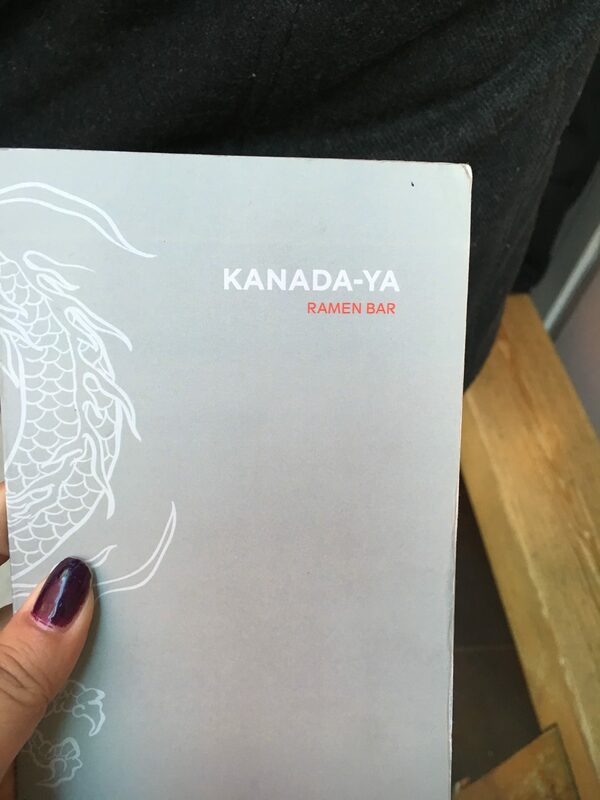 Kanada-Ya has been on my radar for such a long time but the street long queues have put me off. 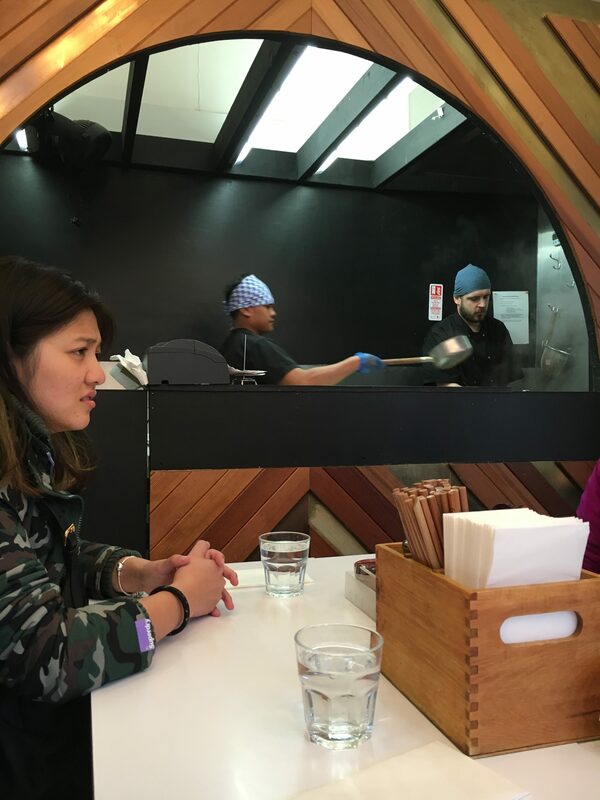 Kanada-ya specialising in tonkotsu ramen cooked in by a recipe from Kanada Kazuhiro the founder of the restaurant. The small 24-seat bar is small but people are ushered in and out very quickly. 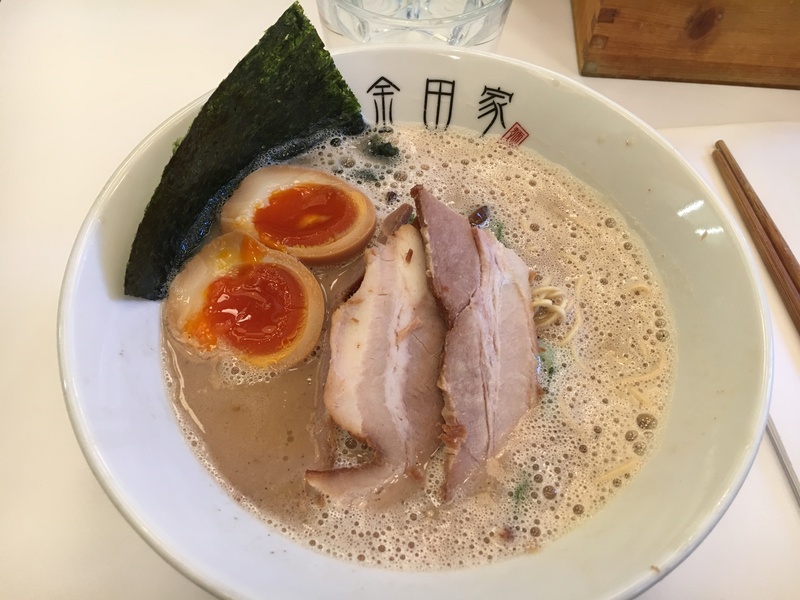 There are three types of ramen sold at Kanada-ya and the firmness of the ramen can make such a big difference. 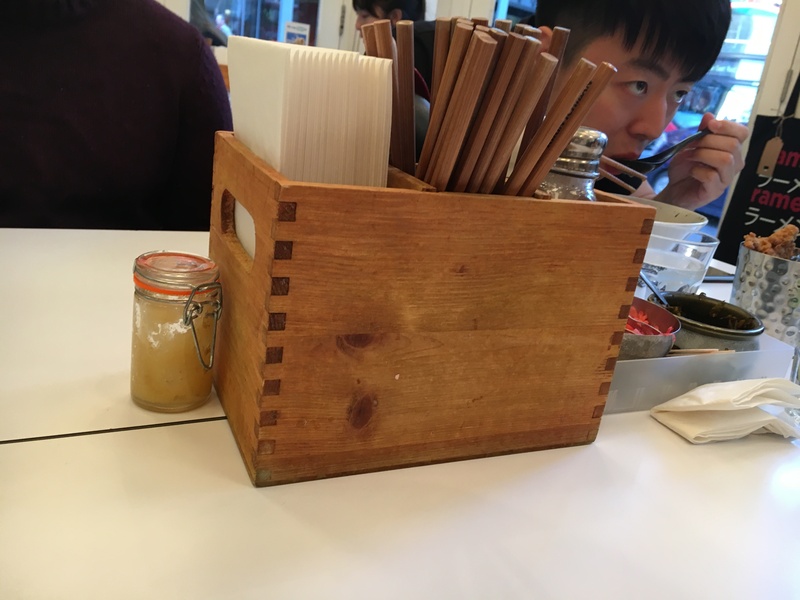 Once seated and when the order processes through the ramen comes out within 2 minutes. Going for the original ramen the bowl of goodness came to me pork bone broth cooked for 18 hours. Frothiness from the broth can be found along the edges floating above the surface. 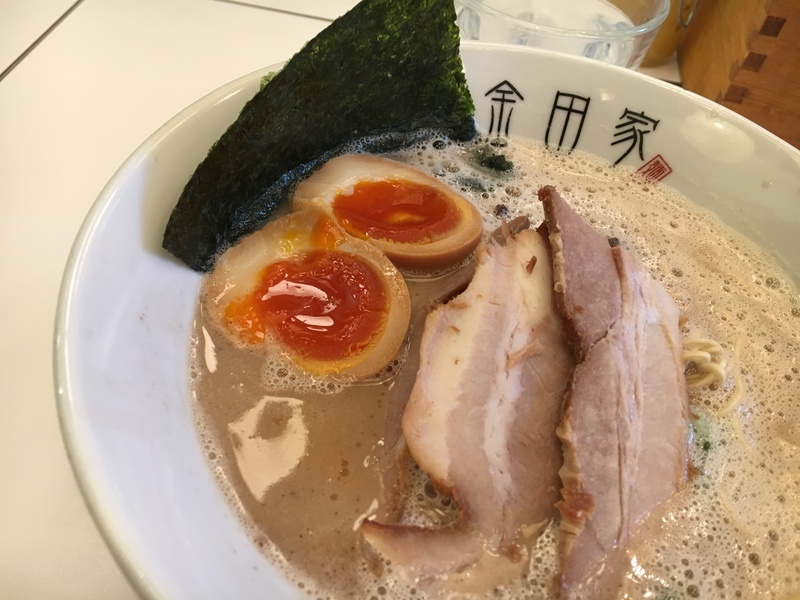 I need an egg in my ramen, and the hanjuku egg was perfectly cooked, a soft-boiled egg with a not fully cooked sunny golden yellow yolk. Chashu pork is piled beneath it all the ramen noodles. The ramen noodles are real authentic the other ramen place that does thin ramen noodles is Ippudo, which is another Japan ramen, specialise export. Uncovering the noodles the rest of the other garnishes can be found, wood ear fungus, spring onions and nori. Well I was particularly hungry when I visited, ordering karage chicken on the side. 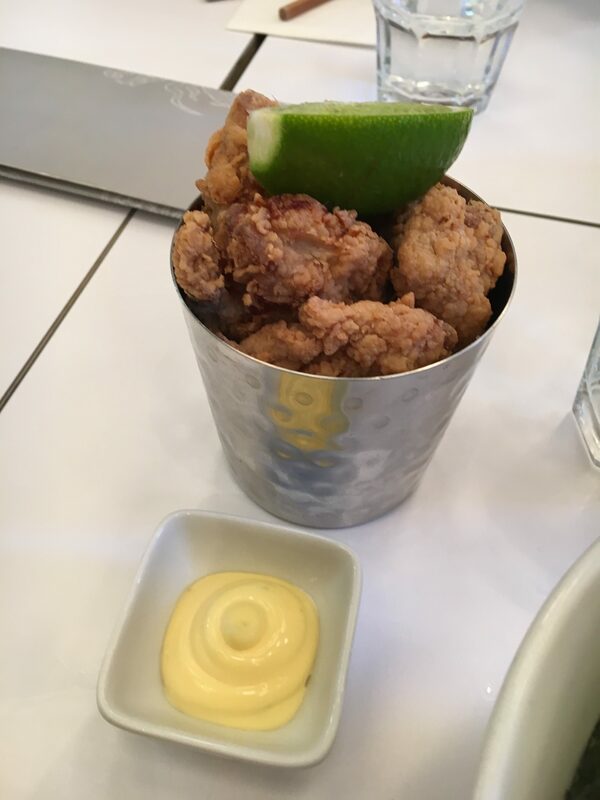 This obviously took longer to arrive being made to order, deep-fried Japanese chicken with their house mayonnaise. It’s one of my favourites crunchy fried chicken pieces marinated in ginger, garlic sauce. Kanada-ya has to be my current favourite ramen place; they nailed the flavouring and consistency of the broth very well. 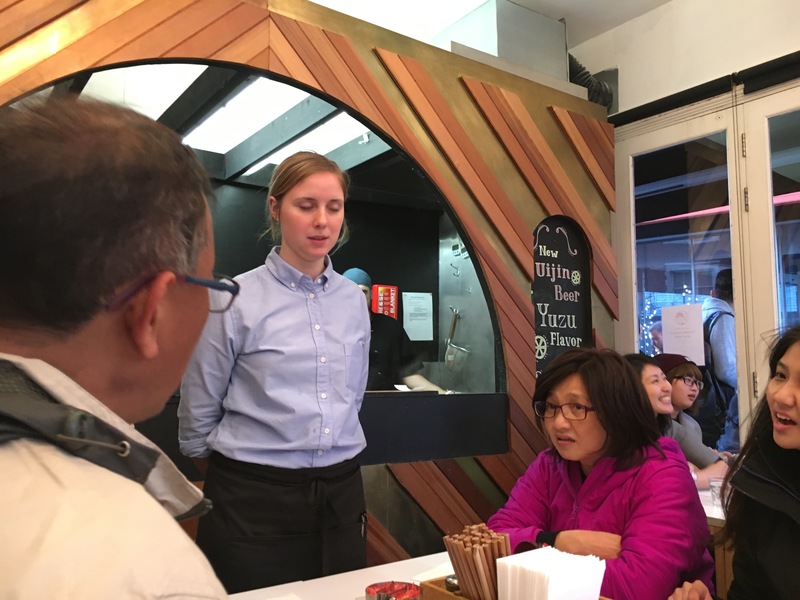 Some places I have been broth have been too thick and too much flavour, some too water down. The noodles are perfection I recommend the distinctive firm option.